It’s expensive! Nearly $5.00 for a half gallon at stores near me. Most store brands add ingredients I don’t want in my almond milk, like calcium carbonate or evaporated cane juice. The good news is that with your blender, you can make your own and it’s surprising how easy it is! Even better: you get to decide what goes in it, not some corporate food chemist who is trying to extend the shelf life to increase profits. This recipe is really simple and only requires one cup of raw almonds. First, you’ll need to soak the almonds. Measure out one cup of raw almonds, put them into a bowl and fill with luke warm water until the almonds are completely submerged. Add extra water, since the almonds will soak up quite a bit during the process and expand to about twice their original size. An extra three or four inches should be good. After the almonds have soaked for a minimum of 7 hours, drain and rinse them quickly in cold water. Add all ingredients into the blender container and secure the lid. Turn the blender on at a low speed, then slowly increase speed to high. Blend on high for 60-90 seconds. Pour the milk through a strainer, like a fine sieve, cheesecloth, or nut milk bag. This step is optional, but required if you want to get rid of the leftover almond fibers. 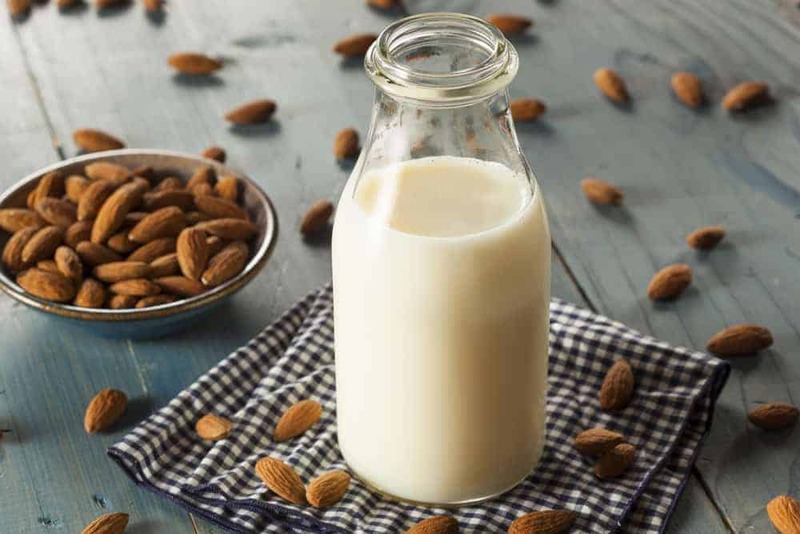 You can store your almond milk in the refrigerator for about a week in an airtight container. Just make sure to shake well before using since some settling will occur.